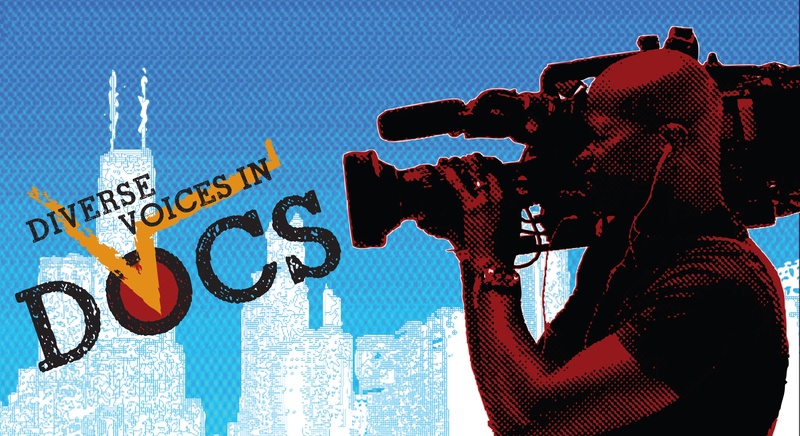 The Tribeca Film Festival is this week, and we are delighted that two documentary filmmakers mentored through our Diverse Voices in Docs (#DVID) program will be attending with full industry passes. Bing Liu and Jonathan Ashley are the lucky DVID graduates that were selected to attend the film festival through a partnership between Kartemquin and the Tribeca Film Institute. They will have the rare opportunity to get insights and access to funders, distributors, festival programmers, and other top film professionals as part of Tribeca's Industry week. Bing's film Minding the Gap compares fatherhood and skateboarding by telling the story of two young adults—one whose father is dead and another who becomes a father in the film. Bing developed the project through our 2014 DVID program, and we recently brought the project on as a full Kartemquin production. You can see an exclusive clip of the film and give your feedback at our Spring Showcase at the Siskel Film Center in Chicago on May 1. Find out more about Bing and Minding the Gap at his Tribeca Industry page. A graduate of the 2013 DVID class, Jonathan Ashley's film is a currently untitled project on advertising legend and author Tom Burrell. Find out more at his Tribeca Industry Page. The current 2015 DVID cohort of filmmakers is listed here. Applications for the 2016 DVID program will open in October.